Memorials are important not only to remember our loved ones who have passed on, but are also important for those who are left behind. A memorial honors and commemorates the life of those who have died. Memorials are an age-old tradition that has long provided people with a place to focus their grief. Memories of a loved one are precious, and memorials are a practical way of perpetuating these memories, and providing a sense of place and a tangible record for family, friends, and generations yet to come. Select the monument that would best suit your needs. Dimensions vary dependant on the type selected. Please refer to our chart below, where the dimensions of the monuments are listed in inches. All laser etching at the time of the monument purchase are included in our cost, regardless of the size and information. 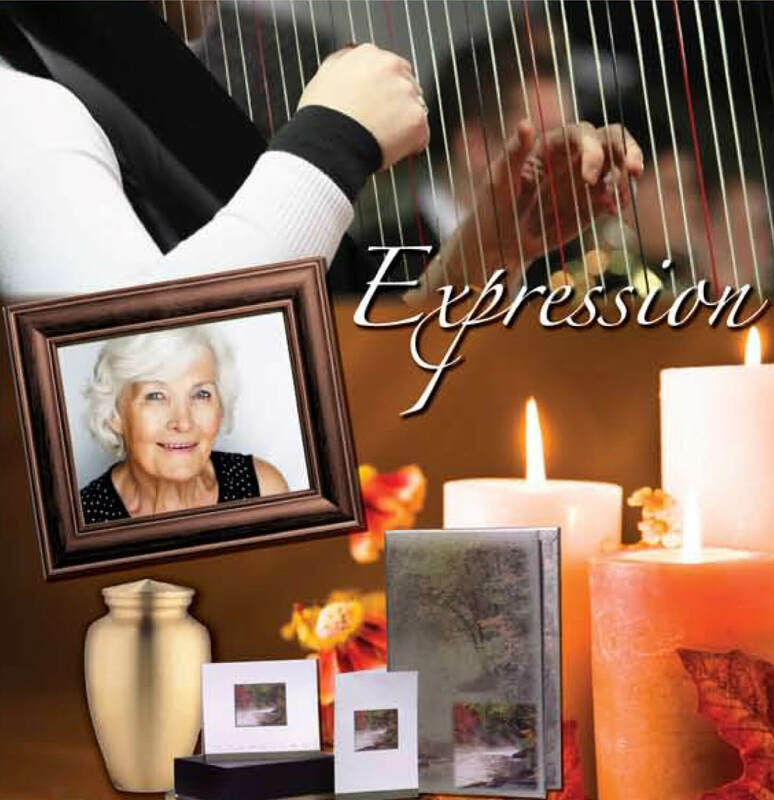 Think about what information you would like inscribed that would represent your memorialization. We also have a multitude of graphics that can be placed as well. Please be aware that any inscription that takes place after installation, such as a name or date of death, is an additional cost at the time of need.